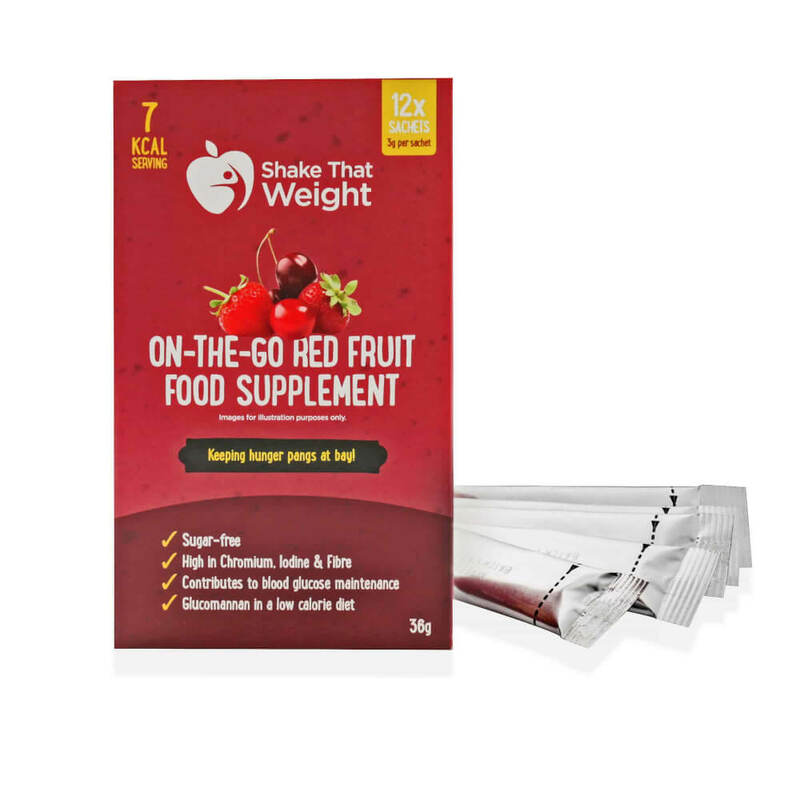 A red fruits flavoured food supplement to help suppress huger pangs. Made using plant and mineral mixtures with sugar and sweeteners. 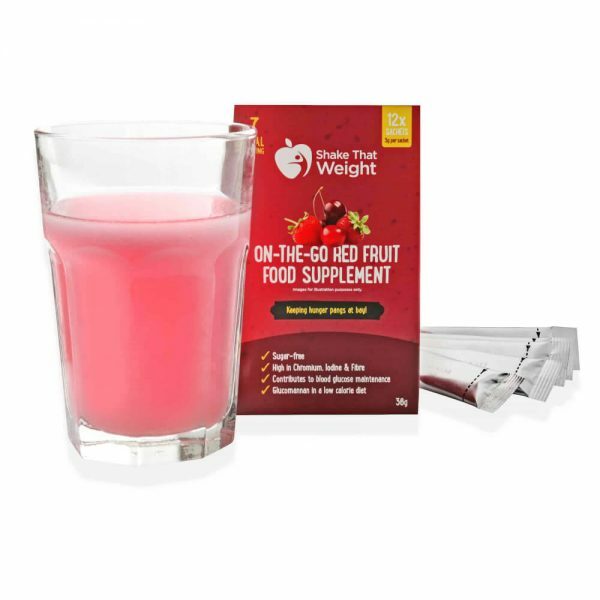 This product cannot replace a varied and balanced diet and a healthy lifestyle. Respect the stated daily does. Keep out of reach of children. This product is not suitable for pregnant or breast-feeding women. Konjac gum, wheat dextrin, flavourings, acids: citric and malic acids, beetroot juice powder, fructose, anti-caking agent: silicon dioxide [nano] and magnesium carbonate, colouring: beta-carotene, sweeteners: sucralose and potassium acesulfam, Fucus thallus extract*, chromium chloride.